Thank you for your interest in the Residency in General Practice Dentistry at Northwell Health. Our department has provided training for Dental Post-Graduate Training Programs for more than fifty years. Currently, we offer programs in oral and maxillofacial surgery (OMFS), oral and maxillofacial pathology (OP), pediatric dental medicine (PD) and general practice dentistry (GP). There are over 130 individuals who make up the full-time and part-time voluntary faculty who serve as an educational resource for our training programs. At Long Island Jewish Medical Center there are more than 500 medical residents enrolled in 45 approved ACGME training programs. There are many opportunities for inter-disciplinary experiences relative to patient care and education. The department has ongoing clinical and basic science research programs which provide opportunities for residents to pursue research in a mentored environment. I invite you to browse through our website and, if you have any questions, please feel free to contact any of the program directors or email me at [email protected]. We offer a full range of dental services for adults and children, including cleanings, dentures, extractions, fillings and root canals. The Residency in General Practice Dentistry at North Shore University Hospital & Long Island Jewish Medical Center (NS/LIJ) is a two-year program providing comprehensive post-dental training for more than 50 years. The program is designed to train dentists in the management of complex and special needs patients in both an outpatient and inpatient setting. As a regional referral center, the Department of Dental Medicine serves all the dental needs of the community, including infants with cleft palates and geriatric patients with memory disorders. Trainees have the opportunity to interact with our extremely diverse patient population to provide advanced diagnostic care and preventive services. Our general practice residency provides a broad range of experience dealing with dental patients in both a clinical and didactic sense. The caseload includes the hospitalized dental patient, a hospitalized patient with dental needs or complications and the ambulatory but handicapped or medically compromised patient. Additionally, a significant percentage of well patients are treated in the ambulatory setting. The experience will provide the graduate resident with the confidence and experience necessary to comprehensively treat a diverse patient population. A large, experienced and dedicated full-time and voluntary teaching staff of generalists and specialists from all disciplines aid the resident in refining previously learned skills and facilitate exposure to new techniques in clinical dentistry, including dental implantology. Regularly admitted patients provide an improved understanding of the important inter-relationships between underlying or associated medical disorders and dental treatment. The hospital setting provides the ideal environment for the resident to learn to communicate effectively and work directly with other health professionals. Participation in various rotations such as anesthesia, ER, and special patient care, as well as on-call duty, enhances the overall experience. At all levels, there will be adequate backup by more senior residents, attending staff and specialists when needed. A combined or team approach to care delivery and consultation is employed and stressed. Full-time and community-based members of the department actively participate in the structured didactic program. This program covers all aspects of general dentistry, specialty areas, and several series of lectures dealing with facial pain, dental anesthesiology, practice management, dental implantology, and advances in dental materials and clinical techniques. Teaching rounds allows all residents and full-time faculty to freely discuss current hospital case load, salient management issues and treatment plan considerations in a casual environment. Each resident prepares a short library research paper or case report under the direction of a preceptor that will be suitable for publication. The goal of this program is to graduate, after one or two years, an individual who will be confident with the entire spectrum of medical risks and dental complexity, and who will also be a critical thinker relative to treatment planning and care delivery. The optional second year permits individual preferences to be addressed with some freedom. 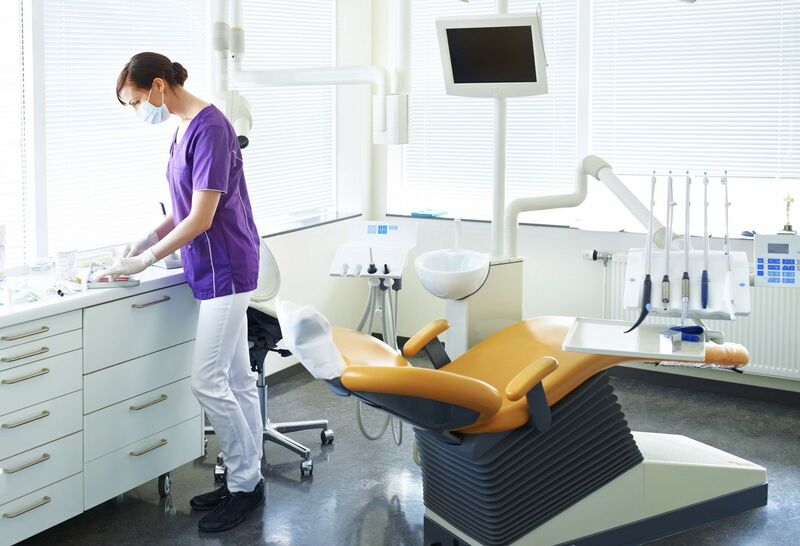 If a chief or senior designation is accorded, an administrative component is layered onto an extended clinical exposure in comprehensive dental care. Offsite rotations are an option in any of the hospital departments or within the department in specialty areas where full-time expertise in various disciplines exists. The chief resident will work closely with the respective chief residents in pediatric dentistry and oral and maxillofacial surgery on a daily basis. 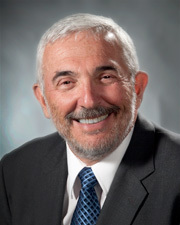 An enhanced caseload will be carried by second-year residents and valuable experience can be obtained through accomplishing tasks such as the restoration of implant fixtures; handling complex fixed, removable prosthodontics and periodontic cases; and performing dental treatment under general anesthesia, among others. Applicants interested in the general practice dentistry training program at Northwell Health should apply through the American Dental Education Association postdoctoral application support service (ADEA PASS), which allows applications starting July 1. No applications are reviewed after October 15.